With your child leaving the nest, there is still one vacation that should be on your bucket list; traveling with them to check out the colleges they have qualified for. Besides fulfilling the wanderlust of exploring new places, a college visit lets parents know what to expect from the school their child will select, and it gives the student a chance to see what it looks and feels like, and to check out some of the students that are wandering the grounds. This trip is also a perfect time to discuss obligations that begin with adulthood, such as marriage, family, life insurance and bill paying strategies. Whether students are creative or academic achievers, they can visit Brown University and Rhode Island School of Design (RISD) in Providence, a central destination between the more urban New York City and Boston, Massachusetts. 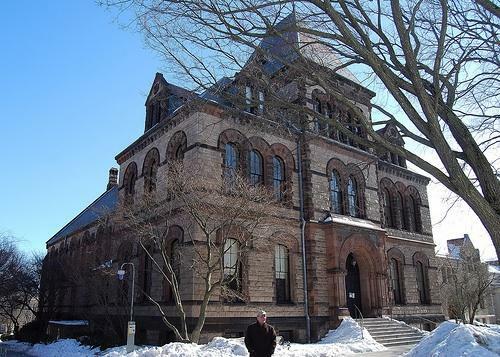 Even though Providence is the third largest city in New England, it has a small-town feel. Its quaint buildings reflect the rich history of the town. 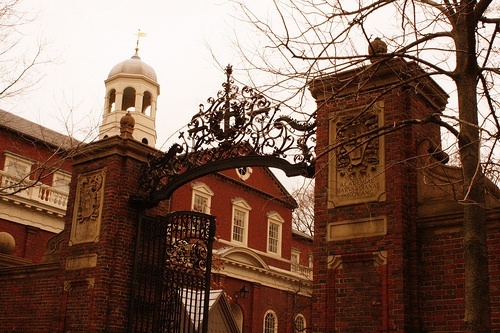 In fact, Brown University was founded during colonial times. 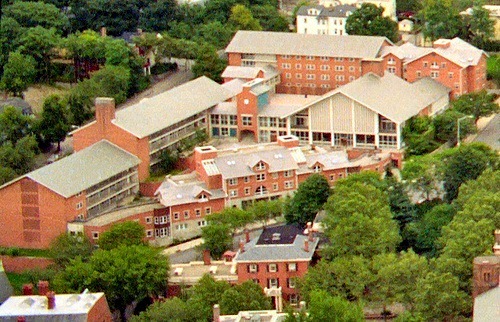 In addition to having the oldest engineering program in the Ivy League, Brown University offers several dual degree programs. Students can take a five-year route to graduating with two degrees. They can also apply for an eight-year program that includes an undergraduate degree from Brown and an M.D. degree from Alpert Medical School. Students may also register for classes at RISD and obtain a degree from both schools within five years. RISD is one of the oldest art and design schools in the nation. The school houses its own art museum, as well as a library with a circulating collection of almost 100,000 volumes. With live animals and plants, a reference library and slides, photographs, and videos, the nature lab allows students to explore intricacies of design in nature. There are 54 colleges and universities in Boston. Between its history, culture, and night life, there is plenty to do and learn, on campus and off. The School of Management and College of Communication are highly ranked. The architecture consists of traditional brownstone, with some unique styles interspersed throughout the campus. The School of Law is housed in a tall tower, and the Morse Auditorium was built as a Jewish Temple. Students at Boston University can also study at campuses all over the world, including Sydney, London, Dubai, UAE, and Brussels, Belgium. Cambridge may be the epicentre of intelligence in Boston: The Massachusetts Institute of Technology (MIT) and Harvard are both located there. MIT programs and researchers are developing solar-powered paper, creating computers that learn language by playing games, and recreating human livers in mice. Harvard is perhaps the most notable Ivy-League school, with a variety of academic programs and research specialities. New York City is full of colleges and universities. No matter what you want to study, you can find it in New York. The New School is made up of various specialty schools, such as liberal arts, theater and many others. 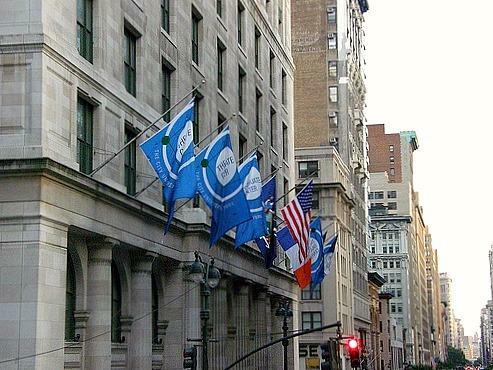 The City University of New York (CUNY) claims it is “the nation’s leading urban public university,” with 23 locations throughout New York City. Its Graduate School of Journalism attracts faculty and staff from major news organizations, and the Sophie Davis School of Biomedical Education strives to expand access to medical careers to inner-city youths. Jonas Salk, Jerry Seinfeld, and Colin Powell all graduated from CUNY. When you picture attending college in New England, perhaps you picture quaint towns, rolling hills, and intimate settings. New England has all of that, but it also has urban appeal. It offers a blend of history and diverse culture that will expand college students’ horizons, preparing them for life outside the confines of their parents’ homes or the comfort of their shared dorms. Photo credits: Brown University by Patricia Drury; RISD by Will Hart; Harvard University by J. Gresham; The City University of NY by Farhan Fantaz. Connie Warner is a family financial consultant, and highly recommends term insurance as a great option for cheap life insurance with high value coverage for young adults and their future families.